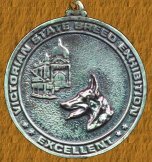 On the 24th February 2002 at the Berwick All Breeds Kennel Club. Inc. Championship Show, Louie came 2nd in Open Dog and Res Challenge Dog. Judge: Mr. Vince Tantaro. 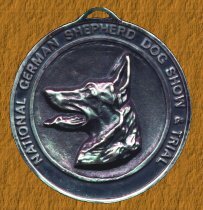 On the 10th March 2002 at the German Shepherd Dog Club of Victoria Inc. 71st Champ Show, Louie came 2nd in Open Dog, graded Excellent and Res Challenge Dog. Critique: 2 yrs, Medium size, mdedium strong dog very typey and expressive, good head and dark eyes. Good wither, very good length and lay of croup, good fore and very good hind angulation. Good chest proportions. Stands straight in front. seps slightly cowhocked behind and straight in front. Very good movement. Critique: 31 months. 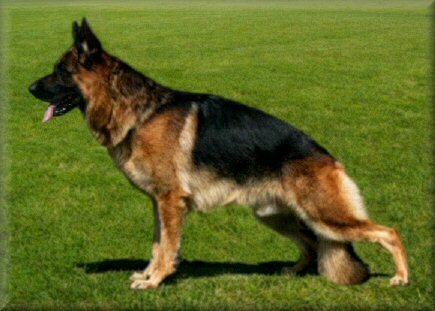 Over medium size medium strong masculine dog of very good type & proportions. Strong masculine head with very good expression & eye color. Good fore & very good hindquarter angulations. Upper arm could be slightly more angled. High withers, firm back, croup slightly short & slightly steep. Very good overline, very good fore & under chest development. Stands correct in front, correct coming & going, strong powerful movement. Critique: Well above medium size, medium strong, substantial, well pigmented, black and gold dog of very good type and proportions. Very good masculine head with praiseworthy masking. 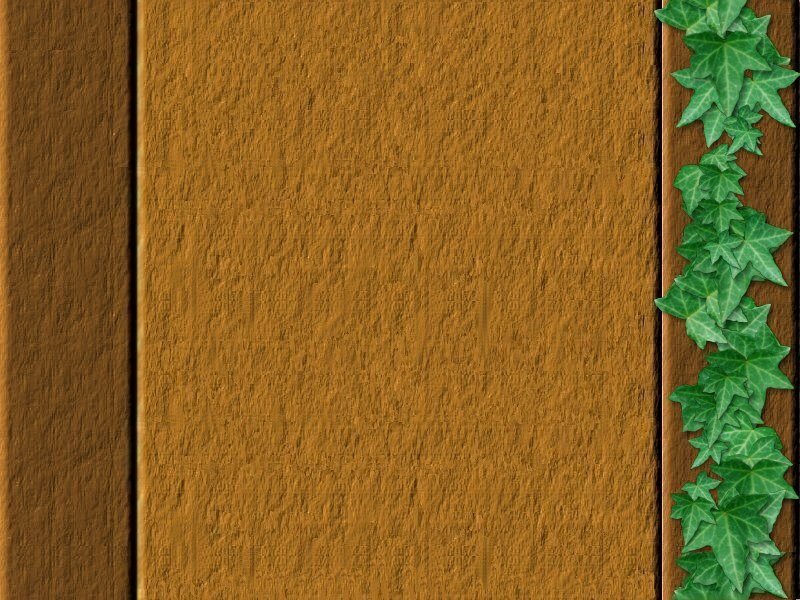 Very good wither, firm back and the croup could be of slightly better laid. Very good forequarter angulation, where the upper arm could be slightly better laid and very good hindquarter angulation. Stands correct in front with good height to depth ratio. Steps correct going and coming, where the elbows should remain firmer. Powerful ,dynamic, far reaching movement where the overall ligamentation is convincing. Critique: Double P1 upper left. A large, medium strong dog with good topline, Balanced chest proportions. Good fore and very good hindquarter angulation. The pasterns could be a little firmer. Stands correct in front. Correct sequence of step. Shows ground covering gait. Critique: 3 yrs 2 mths Double P1 upper left. Large strong harmoniously constructed black and gold dog, masculine head, desired dark eye; high withers, firm back, slightly steep croup; very good forquarter angulations; very good hindquarter angulations, very good top and under line; steps correct coming and going; exhibits powerful drive, and very good reach where back remains firm. Critique: 3 yrs 2 mths Large, strong dog of very good type and expression and very good harmony of construction. Slightly elongated and pronounced overall firmness. Near correct front, pronounced withers, slightly steep croup, good angulations of forequarter and very good angulation of hindquarter; shows free movement. On the 3rd November 2002 at the Working Dog Club Champ Show, Louie came 6th in Open Dog graded Excellent.